On July 8th, 2018, President Vit Jedlicka, was in Newark (New Jersey) along with Vice-president Bogie Wozniak, Liberland U.S. Representative Dave Molineaux, and Liberland Representative to the Caribbean, Rabbi Yoav Altman. The diplomats attended both the Caribbean Fun Day festival in Prudential Concert Grove in Newark, New Jersey and the Dominican Pride Day Festival on Park Avenue in Newark. The delegation presented community leaders Patrick Reid and Santiago Paniagua with the First Class Order of Merit medal, the highest civilian honor Liberland bestows. 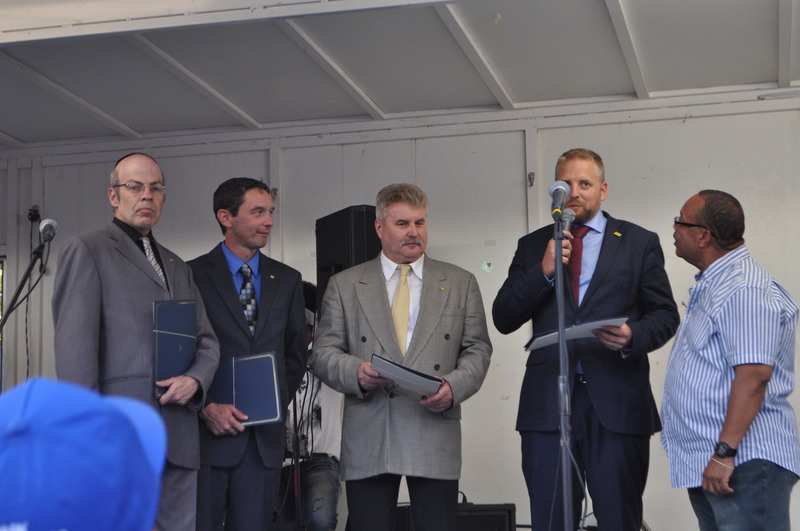 Reid and Paniagua received the honor with gratitude, noting the common principles of freedom and liberty that exist between Liberland and the Caribbean community. The Free Republic of Liberland is actively establishing formal relations with the Dominican Republic and other Caribbean nations. Reid, a well-known radio personality and Caribbean community leader, is a member of the East Orange, New Jersey Chamber of Commerce. 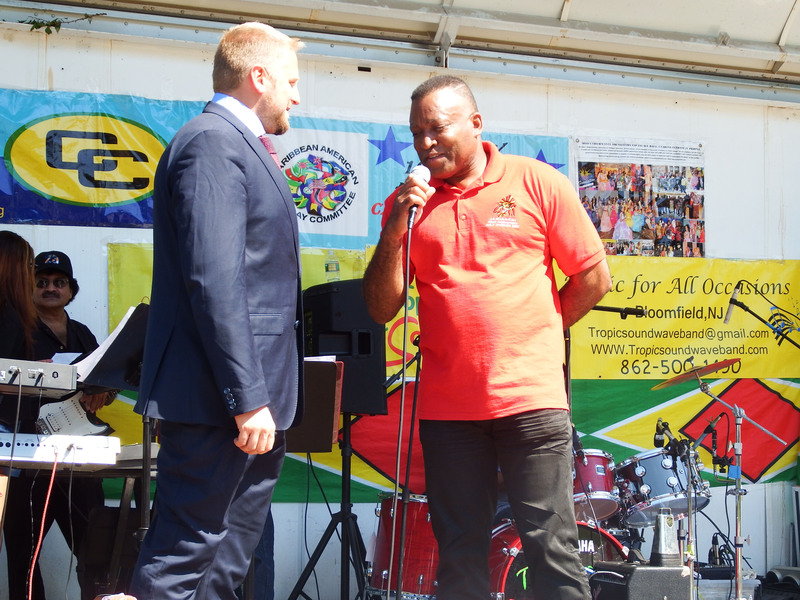 He received his award amid the festivities of Newark’s Caribbean Fun Day, an event attended by thousands of locals and Caribbean diaspora, celebrating the food, music and culture of Jamaica, Trinidad and Tobago, Guyana, The Dominican Republic, Haiti and other Caribbean nations. Paniagua serves as President of the Duarte Institute of Newark, a non-profit that represents Dominican interests, heritage and culture in the Newark community and greater New Jersey. Well-known and loved in his community, Paniagua serves as one of the organizers and emcees at Newark’s Dominican Pride Day Festival. Newark’s bustling Park Avenue was blocked off for food and novelty vendors, as well as music and celebrity appearances. Paniagua received his award while presenting the visiting diplomats with Certificates of Recognition from the Duarte Institute, the Newark Municipal Council, and a Citation from the New Jersey State Senate. At both awards ceremonies, President Jedlicka expressed Liberland’s commitment to build a strong and mutually beneficial relationship with Caribbean nations. In an interview broadcast on WZYE 95.9 FM, Jedlicka noted that Liberland’s representative to Barbados, Mr. Gabriel Abed, was already working with their government to develop their own crypto-currency and that many other cooperative projects are being planned. 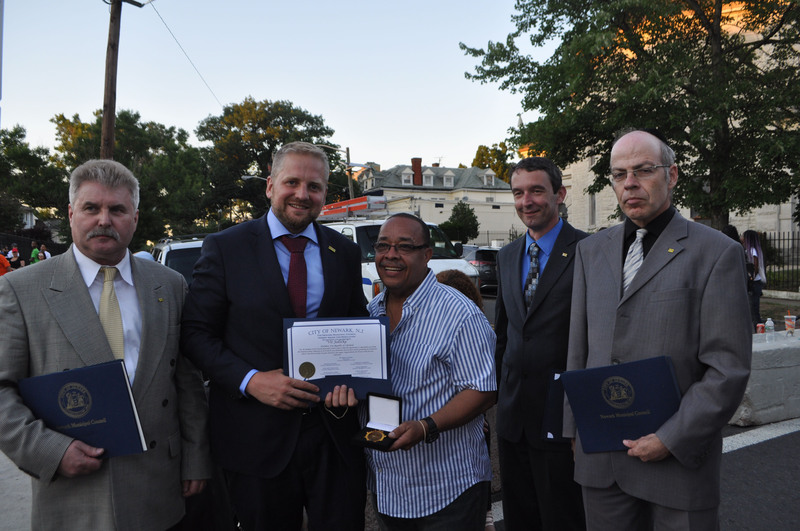 But the most important part of this event was, of course, the recognition of Liberland by the city of Newark. While it is not an official international recognition, this act is a high honor for the state of Liberland, as it does demonstrate that Liberland is increasingly getting support from local governments and grassroots organizations. Mr. Paniagua received the First Class Order of Merit.